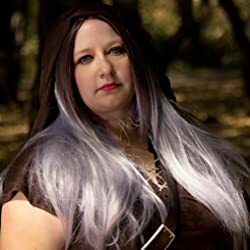 Angelique is steampunk and fantasy author with a love for all things unicorn, and nightmare before Christmas. She is obsessed with animals, her kids, and reading all things indie. Moving around a lot, and being in foster care made her a survivor by nature but she loves people and Christmas. Please enter your email address and click the Follow button to follow Angelique S. Anderson!